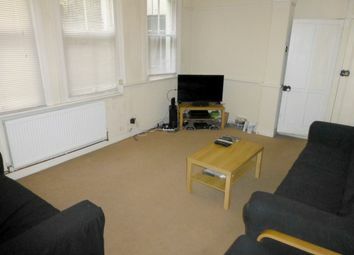 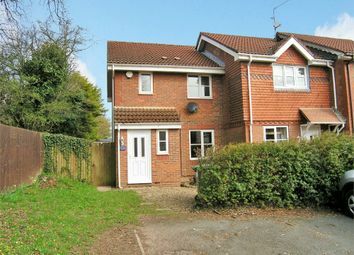 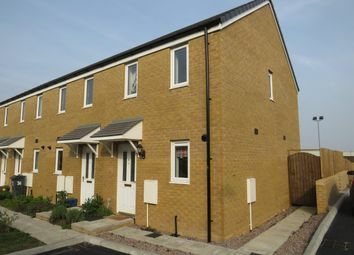 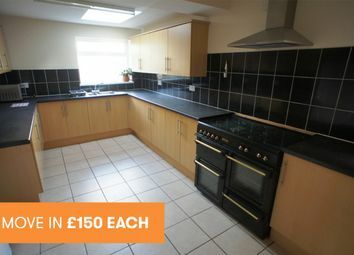 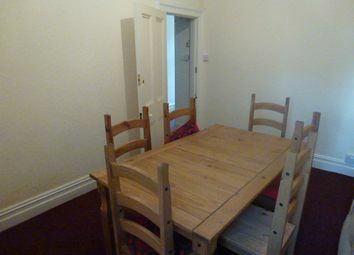 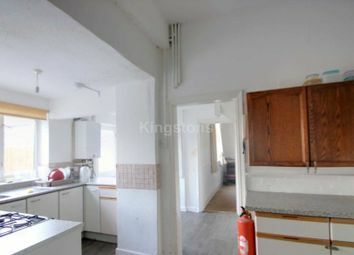 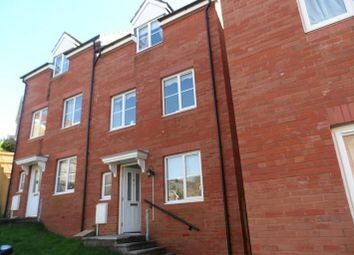 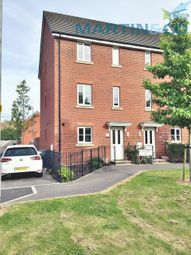 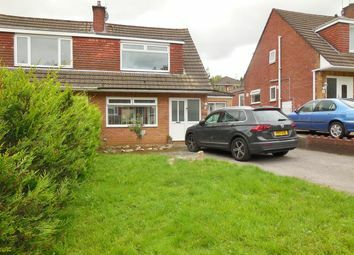 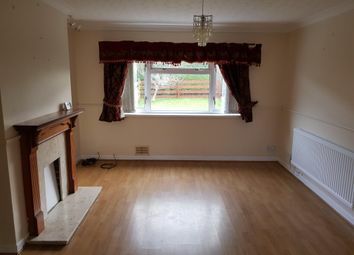 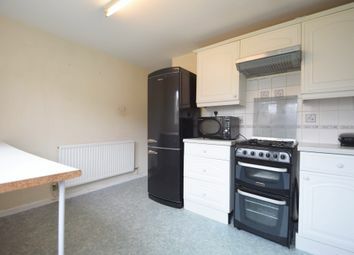 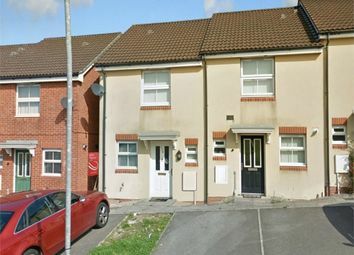 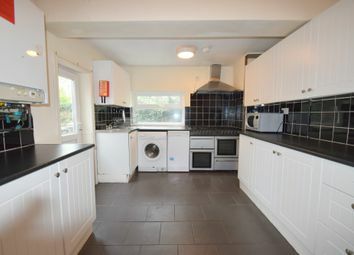 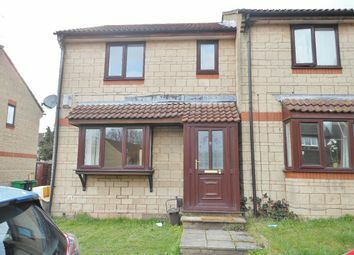 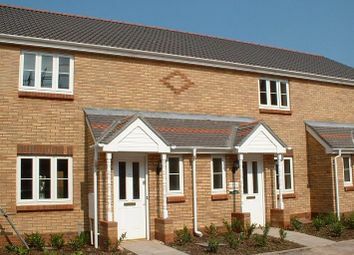 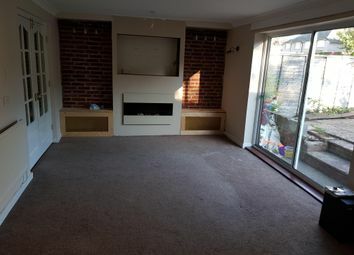 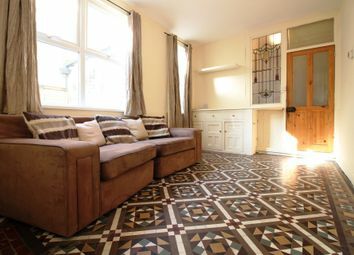 Beautiful 2 bedroom house, this very spacious 2 double bedroom house which has furnished and decorated to a high standard. 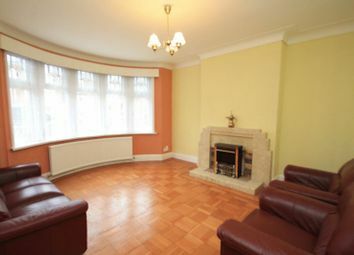 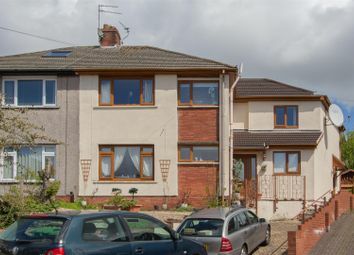 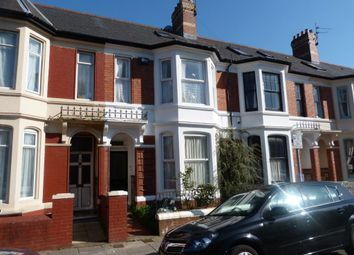 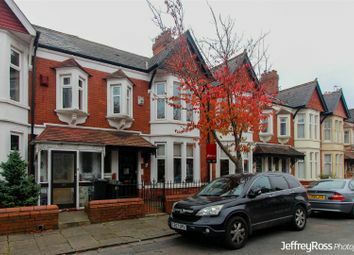 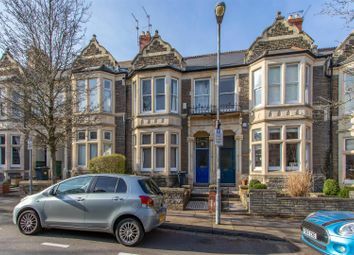 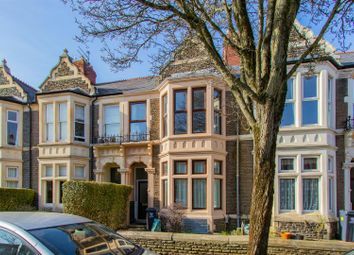 The property comprises of five extremely large double bedrooms and also benefits from one spare room. 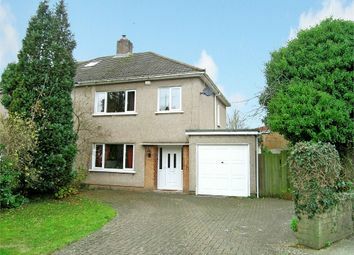 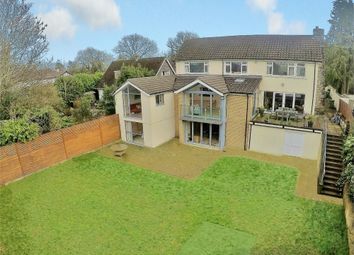 This property is a beautiful 4 bedroom house perfect for professionals.